Learn to detach from your negative thoughts about yourself and comprehend the possibility of changing those programs. 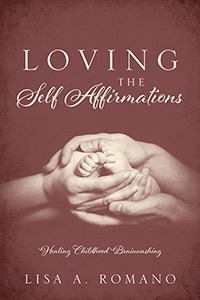 At the heart of every affirmation in Lisa A. Romano’s book is the message, "You are enough, and always were, even if those you loved were unable to love you the way you deserved to be loved. Hang on, live on, and love Self." Learn how to heal yourself after narcissistic abuse and live the life of your dreams in this 3-part video course. 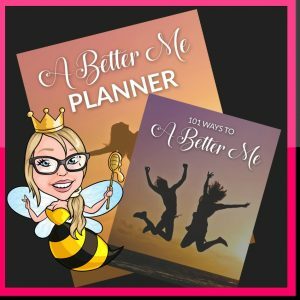 Meredith Miller will show you the most common mistakes and 3 essential keys to moving forward after narcissistic abuse. Achieve a higher level of success and happiness, despite the challenges you faced during narcissistic abuse, with these 101 strategies to become a better you. Learn the 3 keys to thriving after narcissistic abuse in this online course, packed with insights, support, e-resources and a live webinar with Melanie Tonia Evans. The grieving process can be discouraging, confusing, and disheartening. 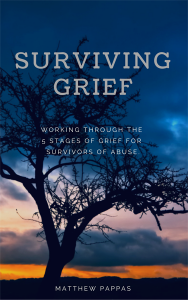 For abuse survivors, grieving our traumatic past brings up an endless supply of emotions that can be difficult to sit with and work through. Work through all the emotions that come with grief and look forward to acceptance and an outlook of hope. 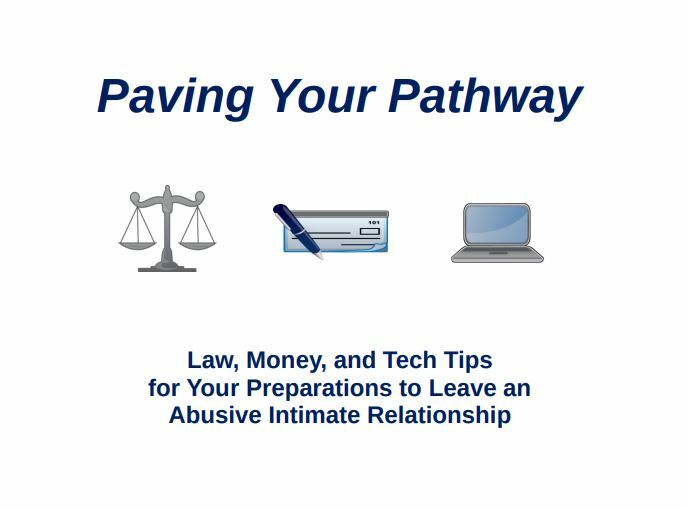 Leaving an abusive relationship can be overwhelming and sometimes dangerous. 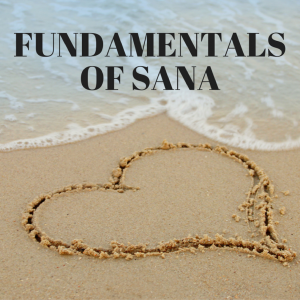 Find out what you need to know before you leave so you can protect yourself, your children, your information, and set yourself up in the best way possible for the future. Learn how to Conquer your cognitive dissonance so you can stop spinning and get unstuck. 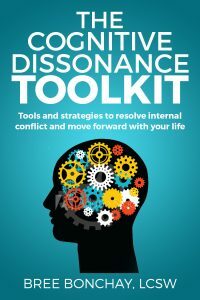 The Cognitive Dissonance Companion takes you through the first step in the Cognitive Dissonance Toolkit (pictured above), and will help you begin to conquer your dissonance with a cool guide to Defense Mechanisms, and two effective, therapeutic worksheets that draw upon proven cognitive behavioral, psychoanalytic and narrative therapy techniques, and are geared specifically for survivors of narcissistic abuse. For anyone seeking to heal the devastating wounds inflicted by Narcissistic Parents. Sit with Athena every day- for 31 days. Allow her to read, walk, and pray with you as you heal together...Ath the heart of every day you spend together in Bible Study, you will walk away knowing in the core of your being. "You are a beautiful human being, fearfully and wonderfully made in the image of God...with so much love to share. Living with abuse, mistreatment, isolation, and manipulation is not a path we need to stay on. We now have a choice we can make together..."